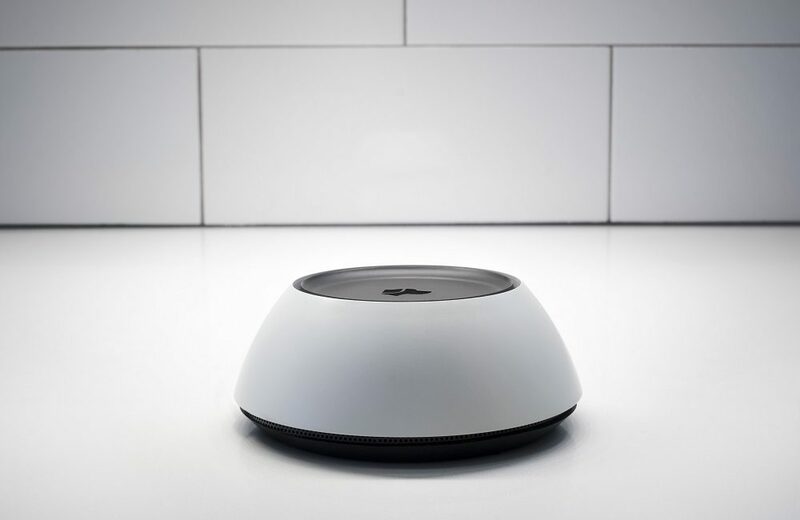 Josh.ai, with its distributed AV integration with Crestron and Control4, offers voice command. What or who is Josh.ai? Commercial integration professionals might not be familiar with the artificial intelligence (AI) solutions provider which is introducing Josh.ai AV Room for control systems that allows for routing AV sources through Crestron and Control4 using voice commands — all without requiring the integrator to pre-program scenes or macros, according to the company. 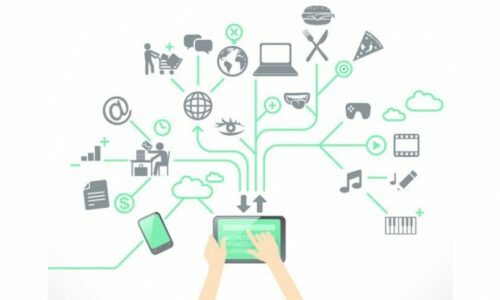 However, commercial integrators that recognize that voice command home control via Amazon Alexa and Google Home, for example, is naturally demanded in the workplace ought to pay attention to Josh.ai. The Josh.ai AV Room announcement comes with two major major enhancements to Josh.ai’s distributed AV offering. For Crestron projects, Josh.ai is releasing a Crestron AV Room Module, which is available as an update to the Josh.ai SIMPL Crestron Module. For Control4 customers, Josh.ai announces the new Control4 AV Room Driver, available as an update to the Josh.ai Control4 driver. As long as Crestron or Control4 is the routing backbone, Josh.ai will be able to communicate from endpoint to endpoint. ​The interface has been designed with dealer feedback and guidance, allowing dealers to set up complicated distributed AV workflows accurately and efficiently, without re-doing the work they originally put into programming their control system. Josh.ai understands the request is coming from the theater, utilizes a knowledge graph to find that Mad Men is on Netflix, determines which AV source can provide that content, informs Crestron or Control4 what must be done, and — like magic — Mad Men starts playing. It’s not hard to picture a similar voice-command driven scenario in a commercial context. With this update, custom installers have the ability to offer natural voice control as an interface for their Crestron and Control4 clients who want to activate sources in particular spaces. 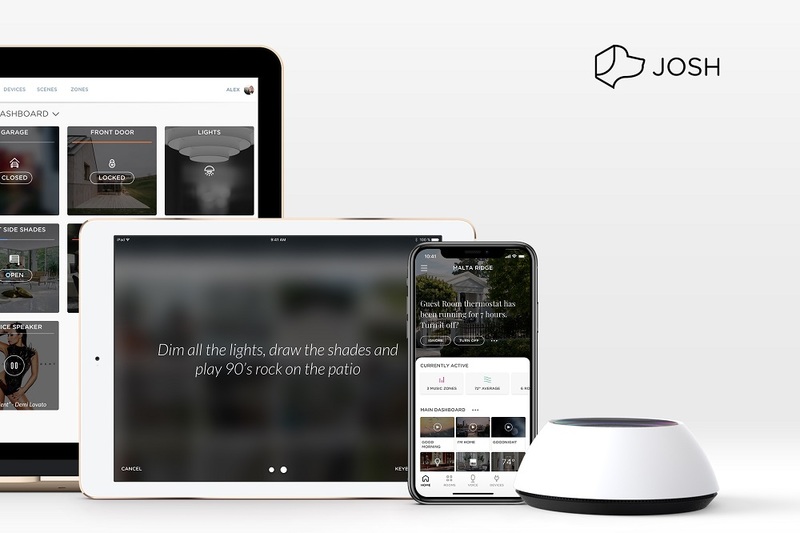 “We’re excited to partner with two of the most prominent control systems in our industry to offer advanced voice control over distributed content,” says Alex Capecelatro, CEO, Josh.ai. “We, along with our mutual integrator partners, are ecstatic that we’re integrating as closely as we can to pair the power of these control systems with the user experience of Josh.